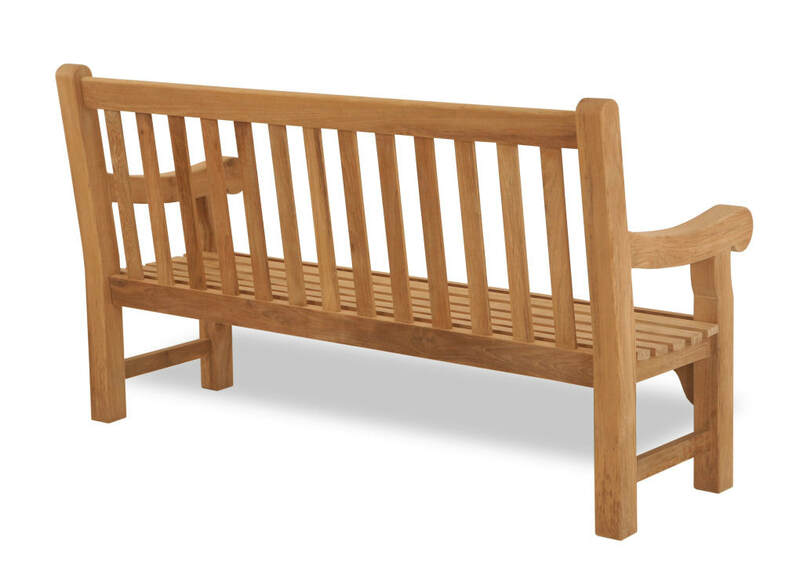 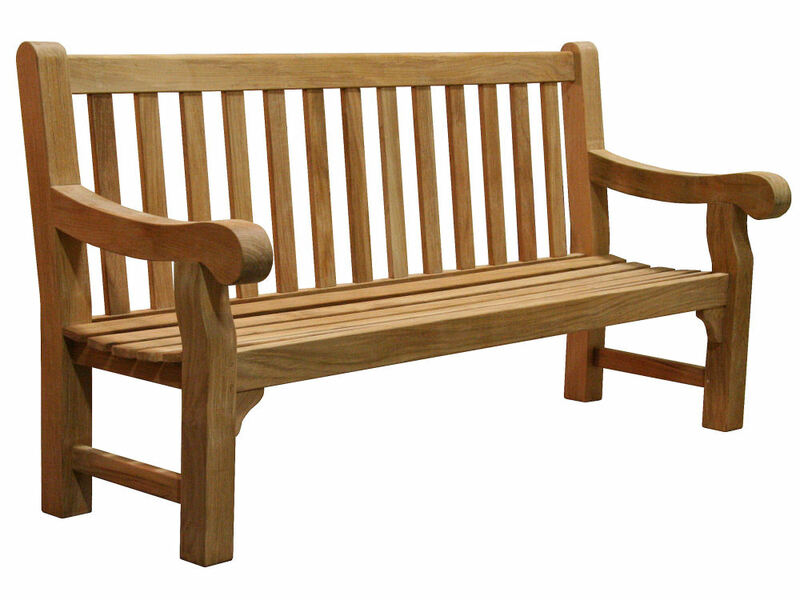 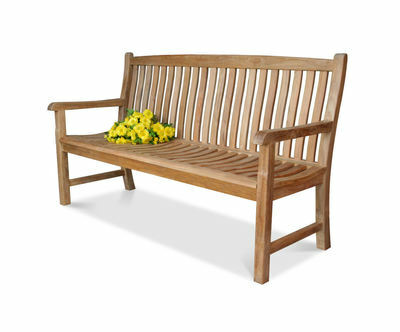 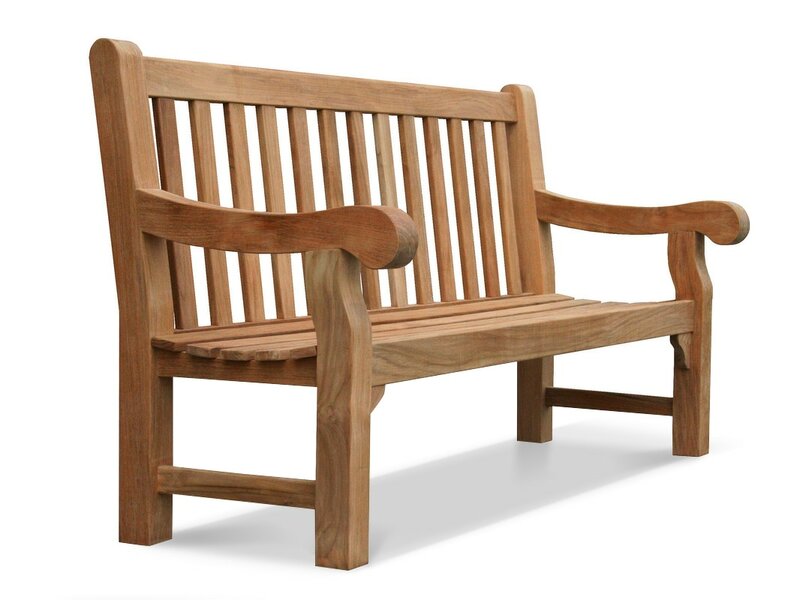 Carton Size: 74" x 30" x 9"
Our University Park 6' Bench defines rock solid. 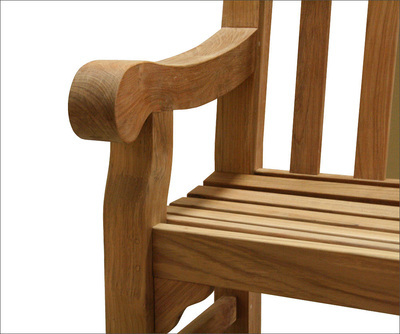 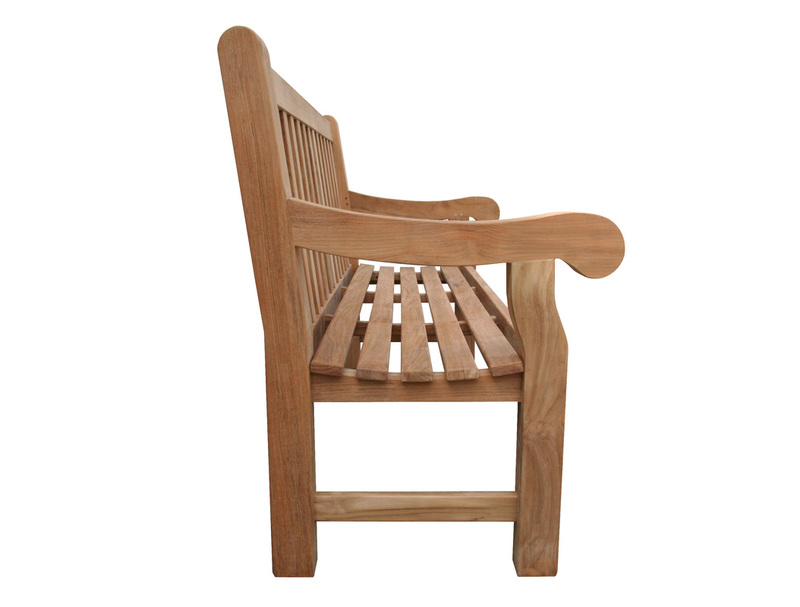 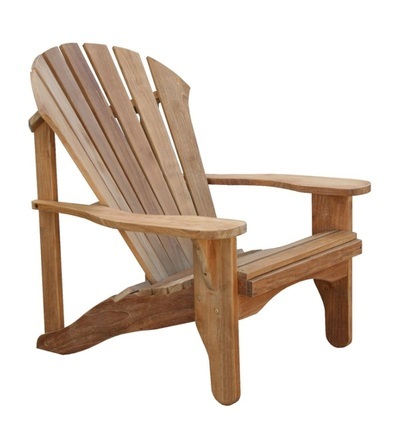 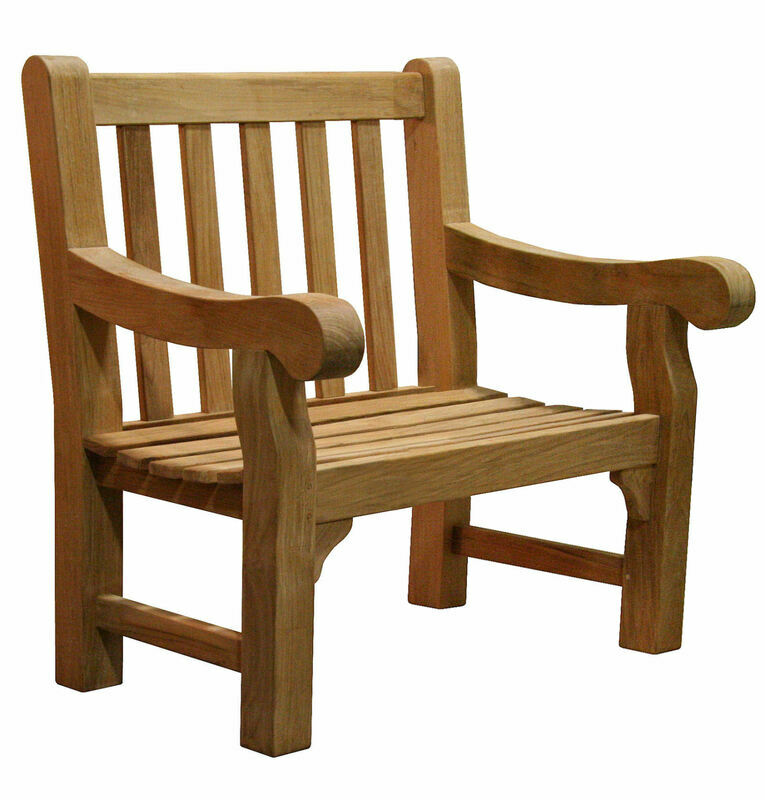 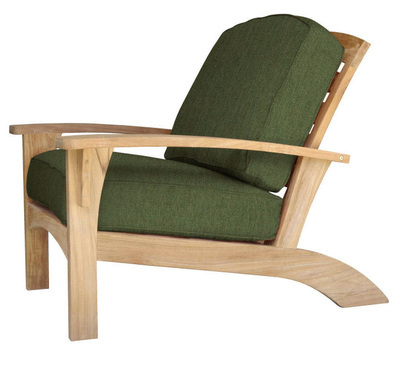 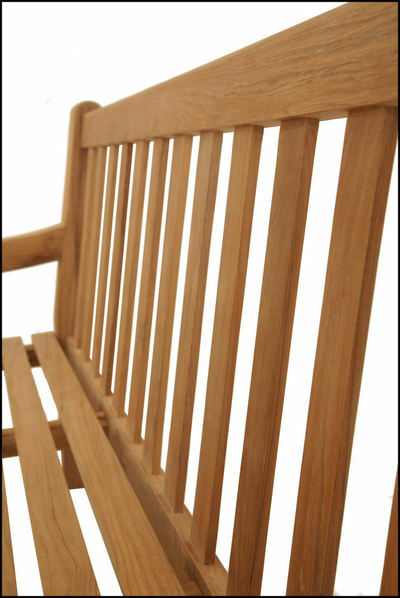 With 3" x 3" arms and legs carved from solid teak, our newest offering is designed with strength and stability to accommodate commercial applications. 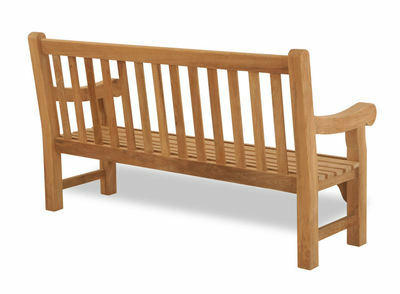 This bench can also be perfect for estate seating and residential uses.